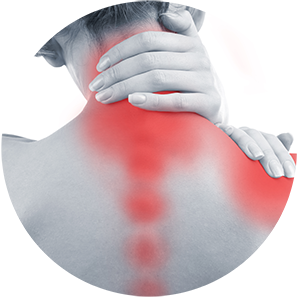 Shoulder pain can be very frustrating and most times difficult to deal with. Shoulder pain can happen to anyone and for many reasons, but one of the most common that we see in the clinic is called ‘Rotator Cuff Impingement’. Rotator Cuff impingement is commonly shoulder pain felt at the tip or inside the shoulder joint as you begin to raise your upper arm. Interestingly, the arm often hurts from about 60 degrees up to 120 degrees but then the pain reduces. This is because it is often a biomechanical fault, which we will explain below. To understand shoulder impingement we first need to understand the mechanics of the shoulders and how it works. 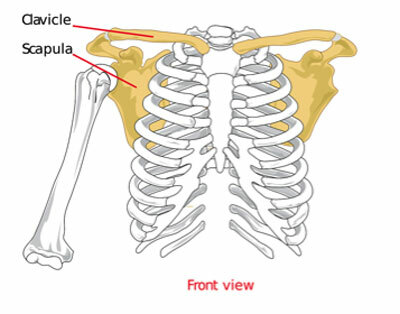 The shoulder is best described as a ball and socket joint. But instead of thinking of it fitting snugly into the socket, think of it more like a golf ball on a tee. The socket is actually very shallow, and this creates both actions but also consequences. The shallowness of the joint gives the joint full range of motion and mobility. This allows you to swim, swing a tennis racquet and hang from a bar with large free flowing movements. It is very different to the hip joint (also a ball and socket) which in comparison is very deep. The depth limits the motion (which is why you find it hard to do the splits) but creates stability. So to offset the shallow joint, we need a complex interplay of tendons and ligaments surrounding the joint to create strong but stable movements. Enter the rotator cuff. Your rotator cuff muscles hold your arm (humerus) onto your shoulder blade (scapula). They are 4 uniquely positioned tendons that originate from your shoulder blade and reach over and grab onto the head of the shoulder to hold it in place. It was always thought that these tendons had a big part to play in shoulder rotation, hence the name rotator cuff. And whilst they do to a point, it is now understood they have a much greater impact on centralizing the head of the shoulder in the socket so if doesn’t dislodge during movement. Most of the rotator cuff tendons are hidden under the bony point of your shoulder (acromion), which as well as protecting your rotator cuff can also lead to the topic of today which is impingement and why this causes so much pain in the shoulder. There are three big issues to understand, one of which unfortunately you cannot do anything about. The one you can’t change is your bony structure. The bone that sits in a position above the shoulder is called the acromion, part of the AC joint that footballers injure in training and on the field of play. Is creates the roof of the shoulder, and in most people is a soft curve. For some people, however, it extends further creating a ‘beak’. This bony beak can limit upward motion of the head of the shoulder, which then pushes the rotator cuff tendons up and into it. Apart from drastic cases where surgery is necessary, there is not much one can do about the shape of their acromion. The next one relates to the origin of the rotator cuff. As we said before, they start at the shoulder blade. Two sit behind, one in front, and one on top. For tendons to work really well in our body, they need to have a good length-tension relationship. This means that they can’t be too stretched out, nor should they be too close and short. In the middle of their length is when they are at their strongest. Think about your biceps. When your arm is fully outstretched, it can be hard to lift a heavy weight, and when it is squeezed in tight, you will also feel limited. But when the arm is at 90 degrees, this is where you feel most strong, because the length tension of the biceps is perfect. The rotator cuffs are the same, and for them to generate enough force to hold the shoulder centred in place to limit impingement, they need to be just right. The tricky part for them is their origin (the shoulder blade) is always moving. It is analagous to building a house on a moving base, which can create some major stability issues. The shoulder blade can wing, it can slide, it can become depressed and it can be really unstable. When this happens, the tendons lose tension and the shoulder can slide, leading to impingement. The last issue is a breakdown of the tendons, which is known as chronic tendinopathy. If the cuff is repeatedly rubbing, or is being overused and can’t handle the load, the actual tendon itself can start to break down. Tendons are made of collagen, and the fibres can begin to break and the tendon can swell with water. Over time it can become extremely stiff, weak and inflexible. In this scenario, it is very poor at producing force and loses ability to stabilize the shoulder, leading to impingement and injury. 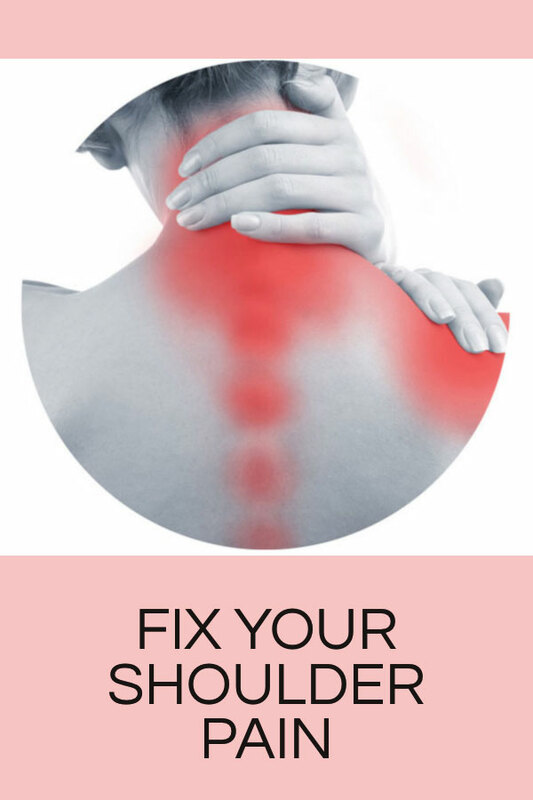 How To Fix Shoulder Pain? You first have to address the major causes. Is it the bony architecture, or is it an incorrect movement of the shoulder blade? Take the time to see your physiotherapist to get a correct diagnosis. If you do this correctly in the beginning, it could save you a lot of time and money in the long run. Let’s imagine you have been to your physio, now what. Whatever the case, the impingement you have been suffering has probably led to some minor changes in the tendon, so you need to start to get it stronger. 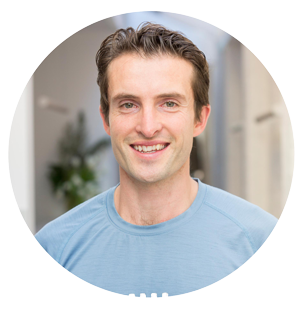 There has been some amazing research that has come out by great Australian researchers in the past few years looking into tendon pathology and healing. And excitingly, they have created a very specific protocol to follow if you have tendon problems. Part 1 involves doing what’s called isometric exercises. 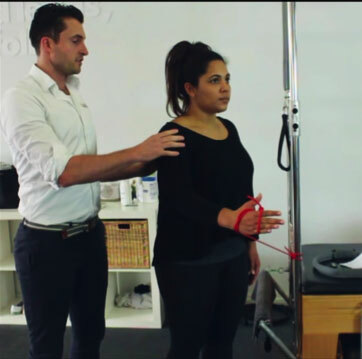 Your physio will most likely give you some resistance band and you will have to contract the cuff in a certain direction to start to load the tendon. It is important to understand with an isometric there is no movement. You contract against the band or a wall, and don’t move. This actually starts to reduce pain and has been shown by Australian researchers to be more effective that paracetamol in tendon pain. The other thing it does is starts a process called ‘mechanotransduction’ which is what begins to rebuild the tendon. Part 2 involves progressing the exercises. We feel a large missing part of many rehab programs is the progression to more heavily loaded programs. It is important to actually get the tendon stronger, not just do 3 sets of 10 band exercises. This is where, in our gym, we implement proper strength and conditioning programs to physically build the body. It can often take some hard work, but with the correct diagnosis and getting the right program, you can start to put shoulder pain behind you. If you are suffering from shoulder pain or shoulder injury contact us today to see how we can start helping you recover quickly.